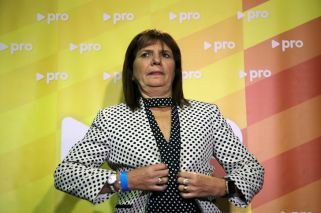 Security Minister Patricia Bullrich has criticised Pope Francis, the leader of the Catholic Church, saying he has not "taken the necessary distance from Argentine politics." 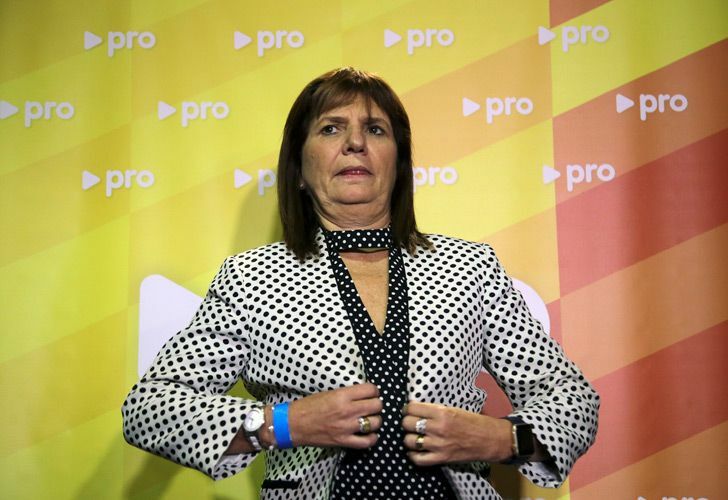 In an interview with journalist Luis Novaresio on A24, Bullrich was questioned about the last Saturday's "Peace, Bread and Work" march in Luján, which was attended union leaders, lawmakers and Peronist mayors who claimed their had the tacit approval of the Argentine pontiff. Bullrich responded that "it is time for Argentina to have a real secular state." Bullrich said the pontiff "cannot be prejudiced" in his actions "because that is ideological." ""I don't like this idea of who is the Pope's friend. It bothers me, playing 'who goes to Rome [to see Pope Francis] the most," she said. "Luckily I never went. 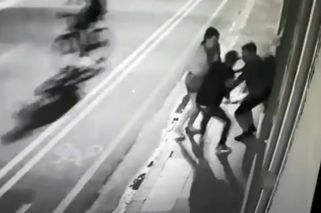 We have to mature as a country." Last weekend's march in Luján sparked controversy in the press after Teamsters' union leader Pablo Moyano told reporters: "It could not have happened without his permission," in reference to whether the pope had offered his support. However, local Church officials denied Francis had given his approval. "Given recent commentary, I wish to clarify that Pope Francis has not had any involvement. The decision to hold the Mass in Luján was absolutely mine," Luján's Archbishop Agustín Radrizzani clarified Monday.